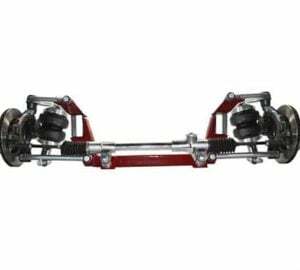 Get your custom aftermarket Chevrolet front air suspension kits for your front axle. 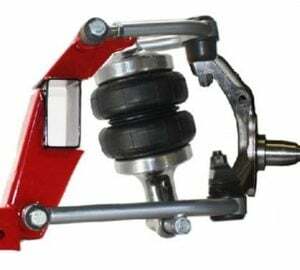 Completely adjustable custom airbag suspension equipment. X2 Industries offers quality products for the do it yourself enthusiast that is looking for just the chassis components to wrap up your Chevrolet project the right way! We build many air struts, cylinders and bag/bracket kits to ensure just about all applications will be covered. In many cases, air struts and cylinders for your Chevrolet are completely bolt on and will take no additional modifications for installation. Don’t forget to check out our complete listing of rear air bag suspension kits as well. Be sure to grab some fittings and airline to complete your system!